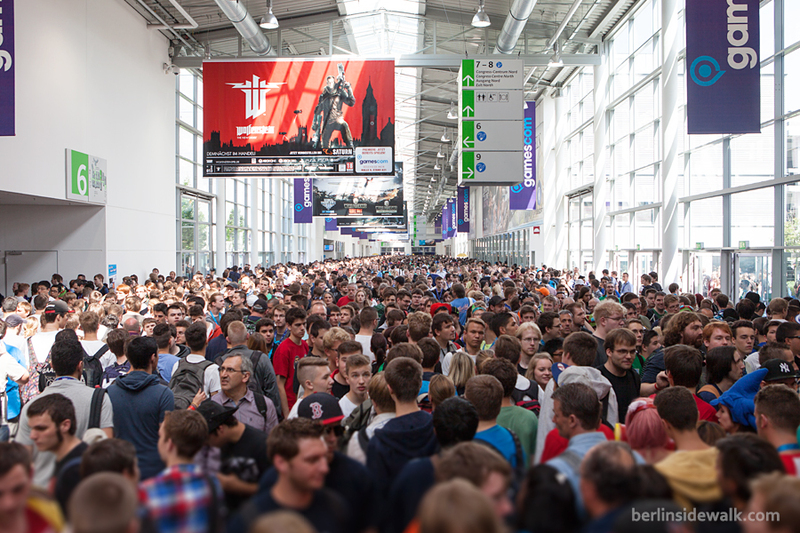 Gamescom 2013 is over and after a wonderful week in Cologne, I’m back in Berlin. This year, over 340,000 gamers, trade visitors and journalists visited the largest computer and video games trade fair worldwide. Over 635 exhibitors from 40 countries presented 400 world premiers, including for the first time in history two new consoles – PlayStation 4 and Xbox One. And don’t let the pictures below fool you, the only day it was “empty” was on press-day, the picture above pretty much tells you everything. 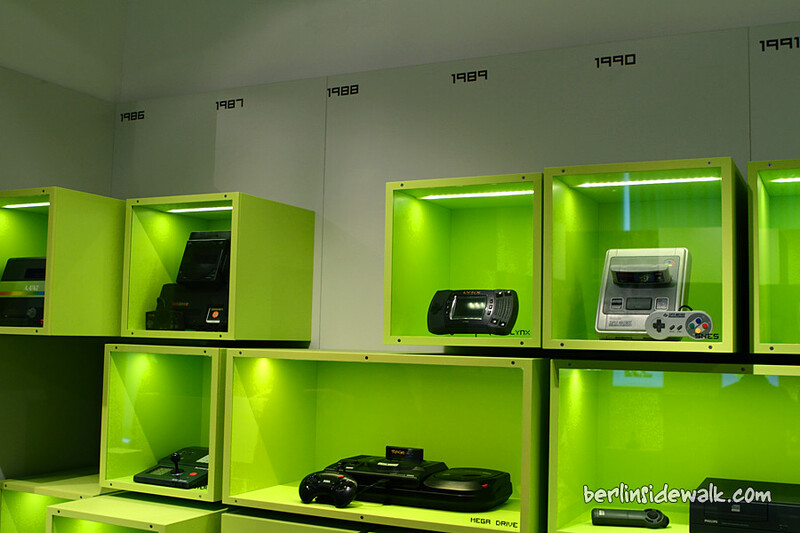 A new Museum just opened its doors in Berlin’s Karl-Marx-Allee, and it’s not one of those boring historical ones, the Computerspielemuseum or Computer Games Museum Berlin. Well, it’s about the history of gaming and it might be boring if you are not interested in Video Games… but if you are, it is really interesting and informative. Our museum, which was opened in Berlin in 1997, was the world’s first permanent exhibition devoted to digital interactive entertainment culture. Since then, we have documented the development of the medium at over 30 national and international events. You are invited on an entertaining expedition to meet the game players of the 21st century. Numerous rare original exhibits, playable classic games and assorted media productions help you exploring the world of “Homo Ludens Digitalis”. Anyway, if you have a liking in video games and want to know more about the creation of the Comodore64 and the invention of Apple’s first personal computer, you should pay it a visit.